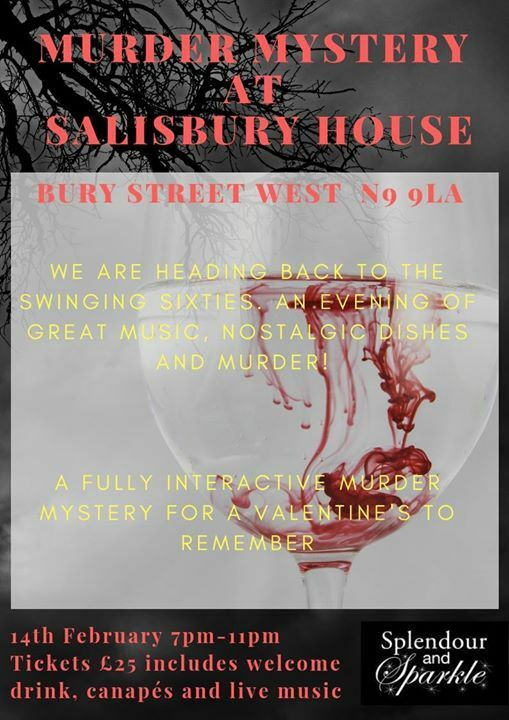 Take a step back in time and enjoy a fully immersive 60s themed M**der mystery in the historic Salisbury House. 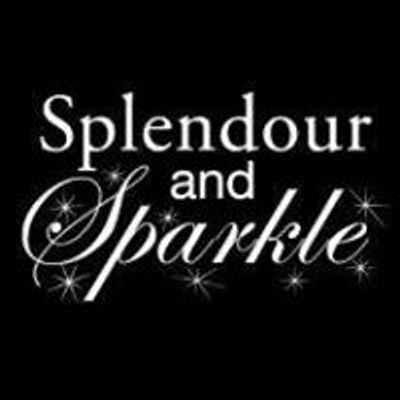 An evening full of cocktails, canapes, live music and M**der! The choice is yours, to play a suspect or enjoy watching everyone else act like butter wouldn’t melt in their mouth.